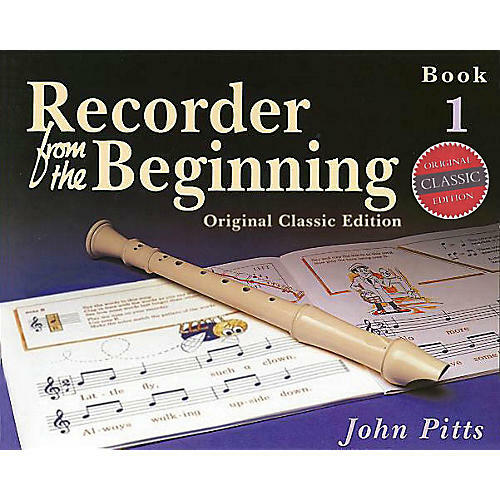 This recorder course by John Pitts is written for 7-11 year olds - no previous knowledge of music or recorders is necessary. It is carefully graded with clear explanations at every stage, enouraging children to develop musical skils as well as recorder techniques. Book 1 introduces the first six notes through a mixture of well-known and original tunes. By the end of the book, all the basic rhythm patterns have been covered.